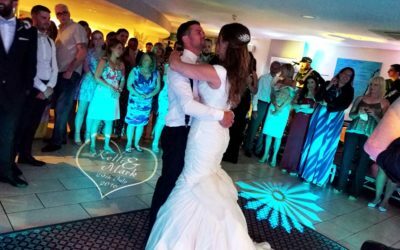 Choosing the right mobile disco for your wedding in Bournemouth will ensure that your big day ends with an awesome party that your guests remember and talk about for years. 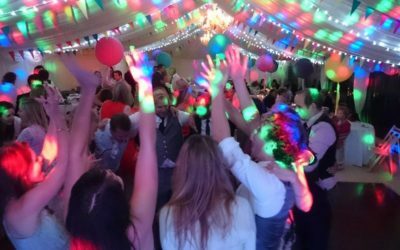 Here we have put together our 5 top tips for planning a successful mobile disco. No 1 – When you book a venue for your mobile disco in Bournemouth ask them if they have a sound limiter or any noise restrictions. Some venues, especially those in residential areas have restrictions on how loud your mobile disco can be. In most cases it’s not a problem and your DJ can just keep the volume below their limit but in other cases the sound limit is so low that it may affect the atmosphere of the party. No 2 – Choosing the right venue can make a big difference to the success of the mobile disco at your wedding. Ideally you would like the venue for your mobile disco in Bournemouth to have a good dance floor and the bar in the same room as the DJ. No 3 – Take the time to create your own personalised playlist. 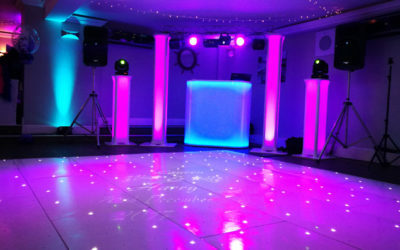 Any good mobile disco DJ will allow you to send a reasonable list of songs that you want them to play at your wedding. Spend a little time thinking about the songs you like to dance to (not just listen to) and don’t forget to add a few tracks you know your guests will like! No 4 – Allow some time at the beginning of the night for the guests to settle in and have a catch up before you do your first dance and start the party. 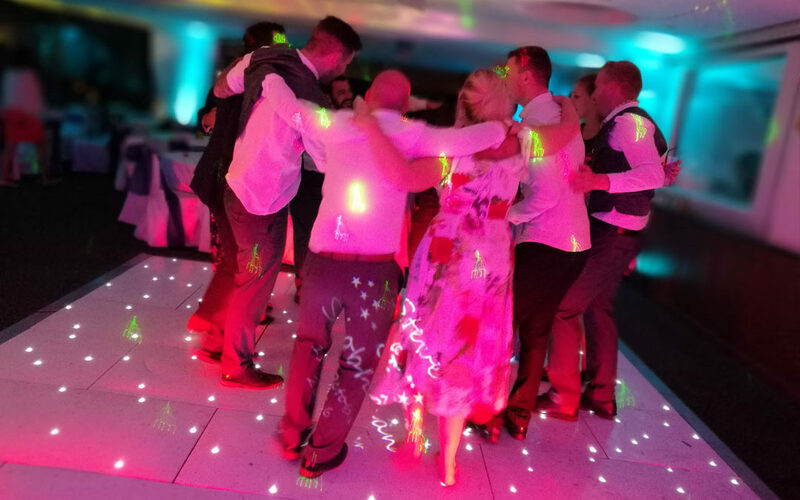 We recommend that your mobile disco plays background music for the first 30-60 minutes after the evening guests arrive before introducing you for your first dance and starting the disco. No 5 – Have fun! If your guests see you dancing and having fun, they will join in.